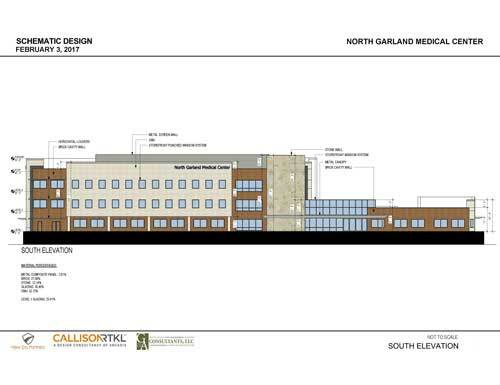 New Era, in collaboration with Integrated Medical and Family Medical Center at North Garland physicians, is developing a Class A, 3-Story medical office center that will provide 95,000 GSF of state-of-the-art medical office facilities in North Garland, further expanding Baylor Scott & White’s presence in this burgeoning market. 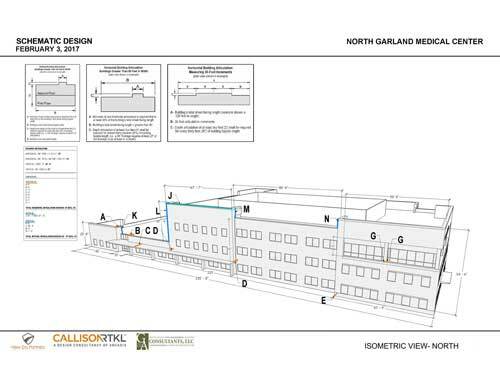 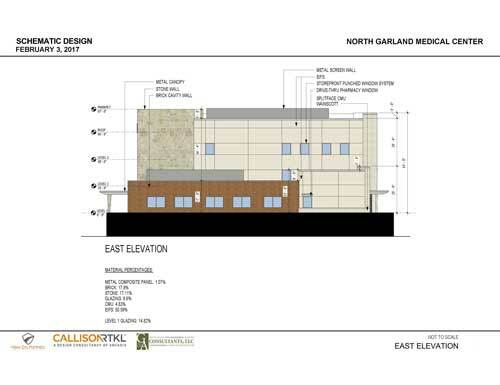 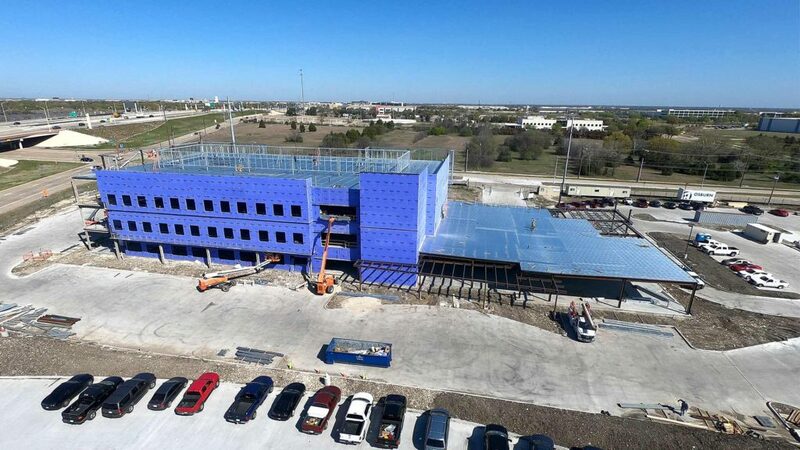 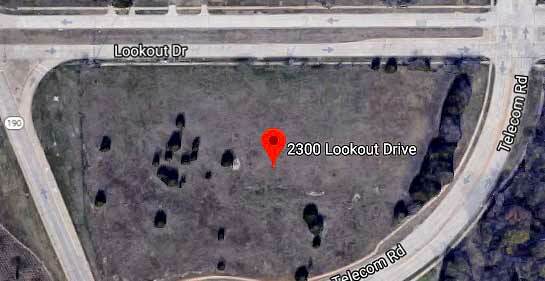 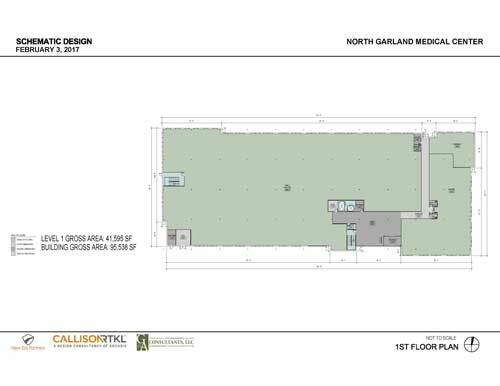 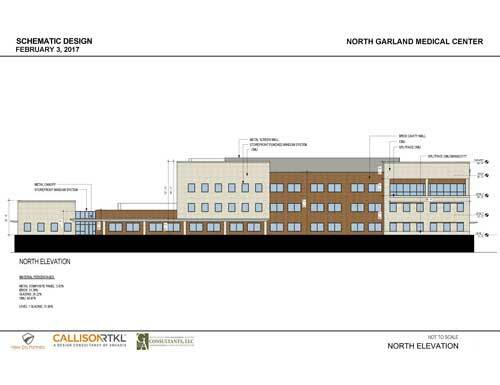 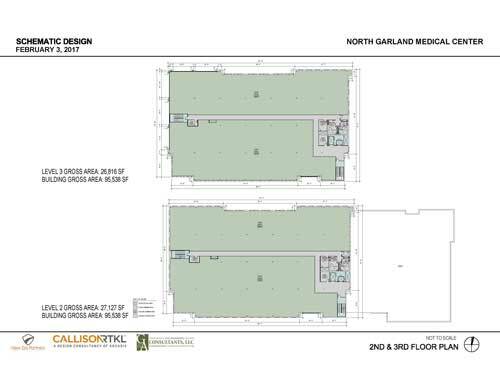 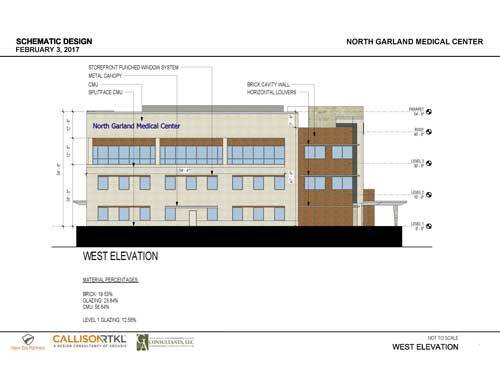 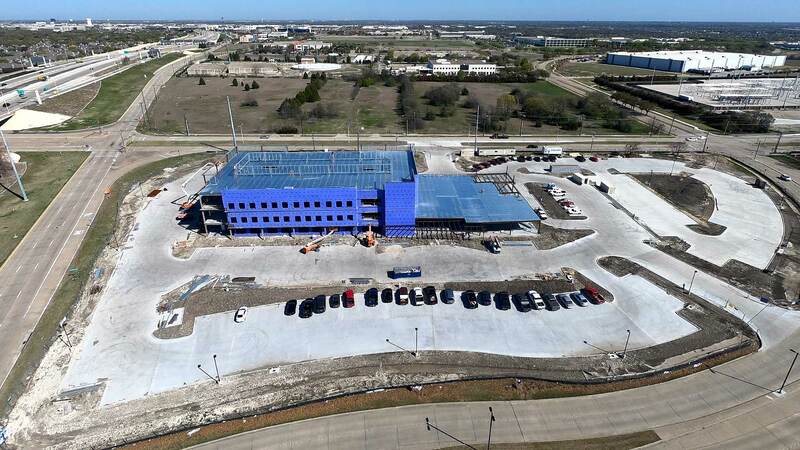 The anchor tenant, North Garland Family Practice, has been the prominent primary care group in Garland for many years. 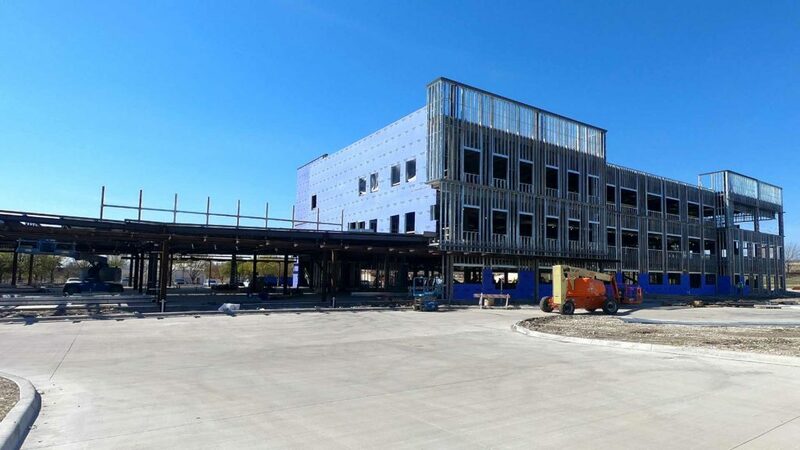 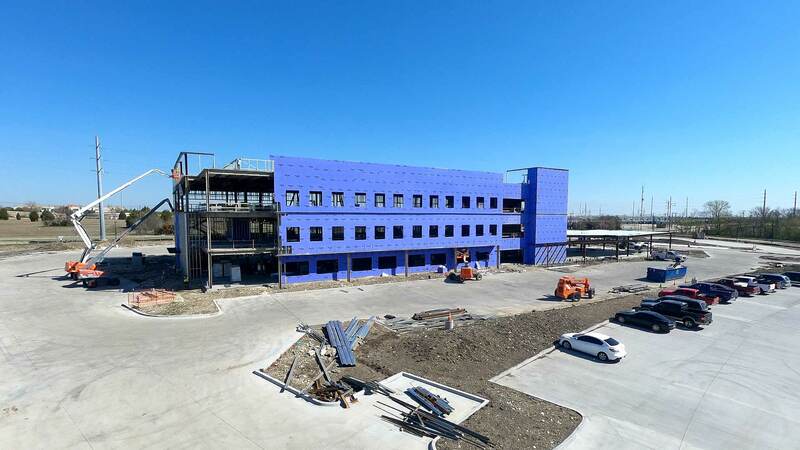 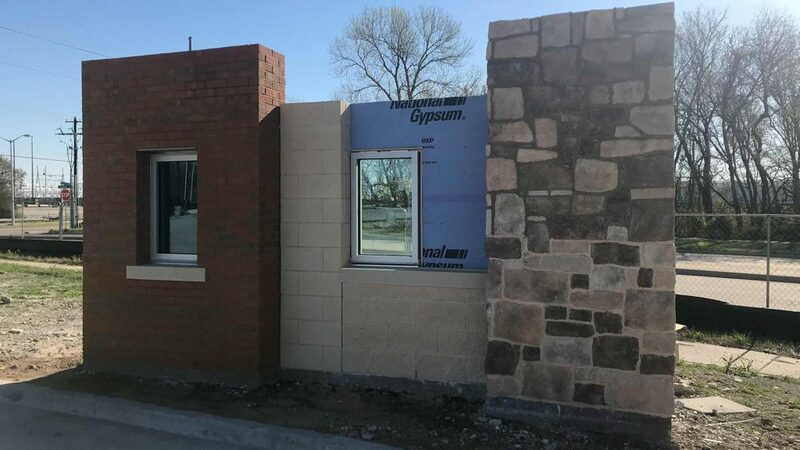 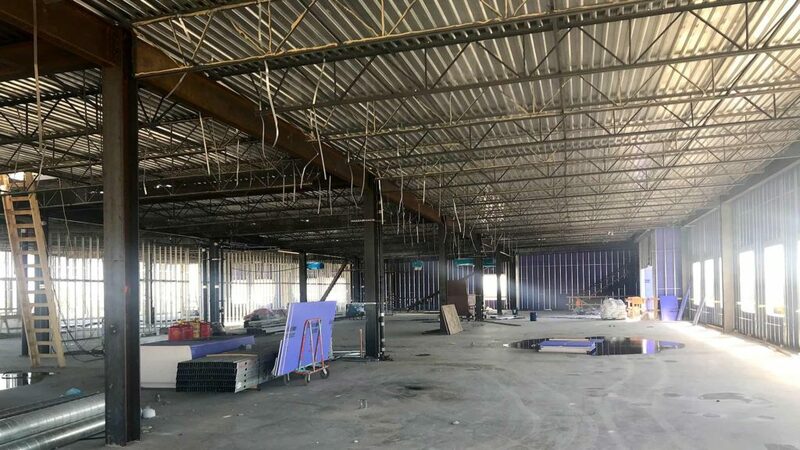 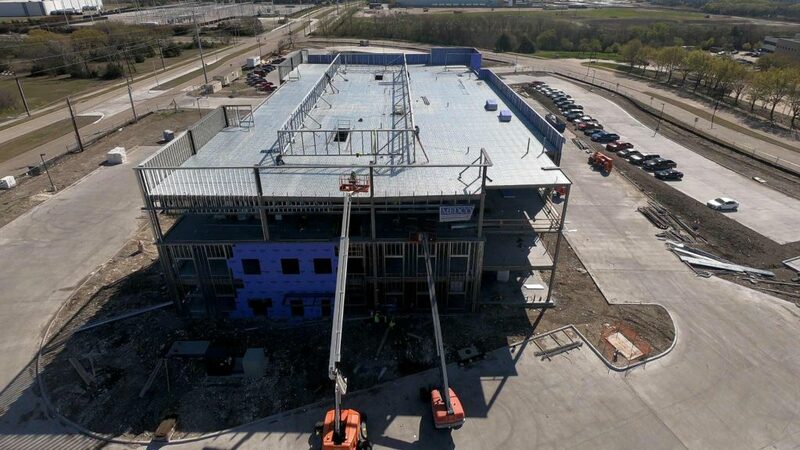 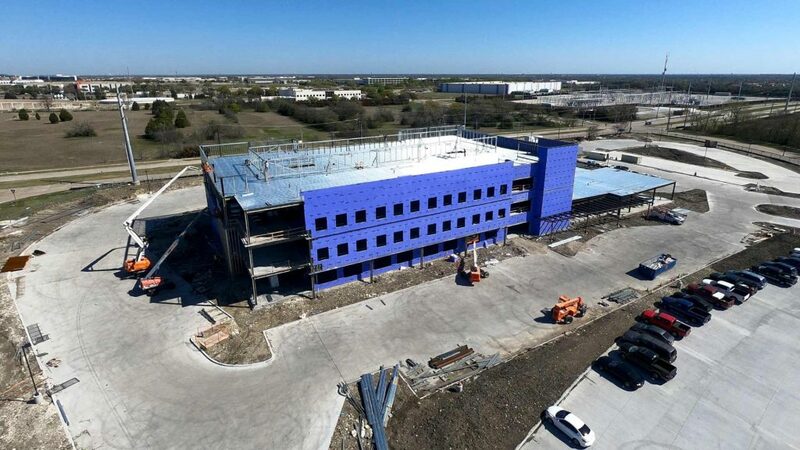 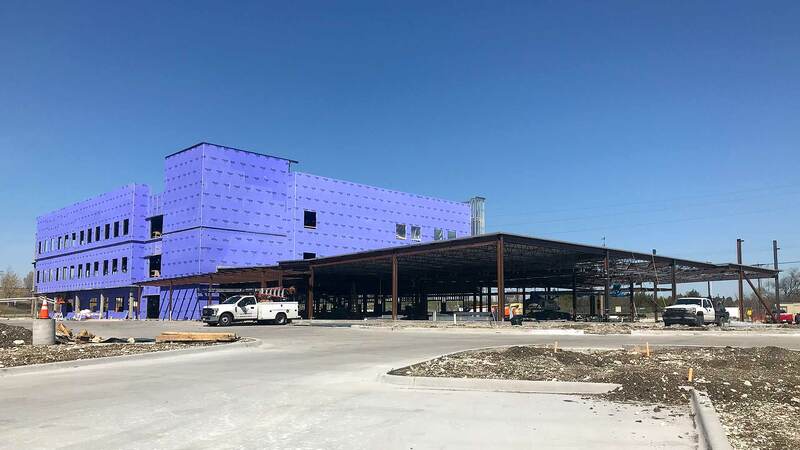 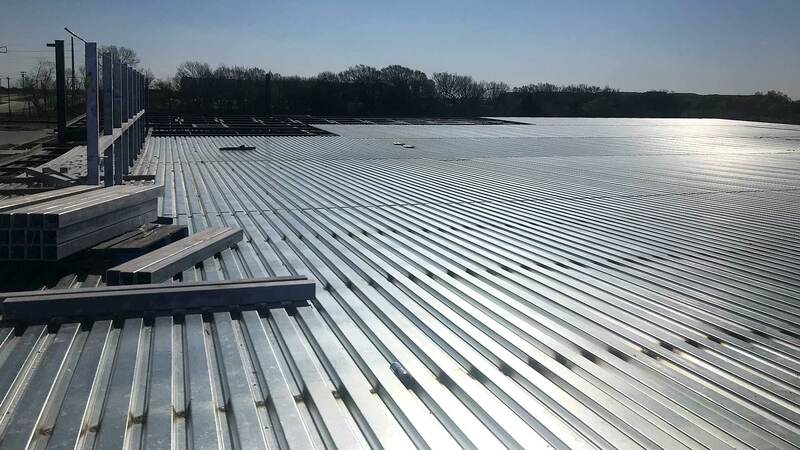 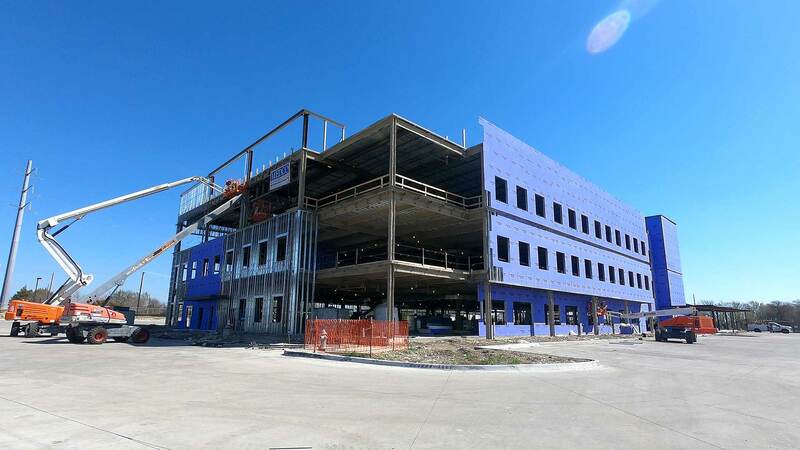 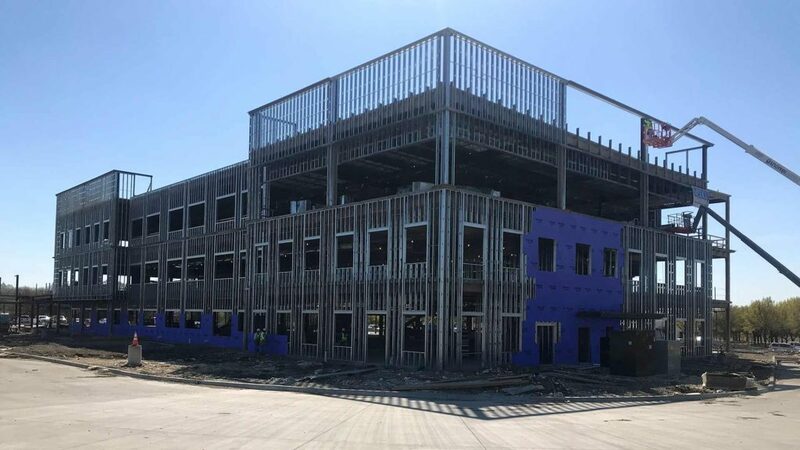 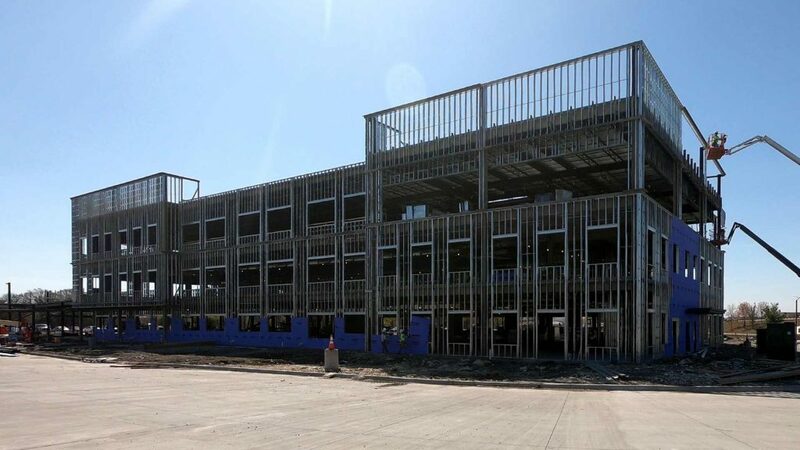 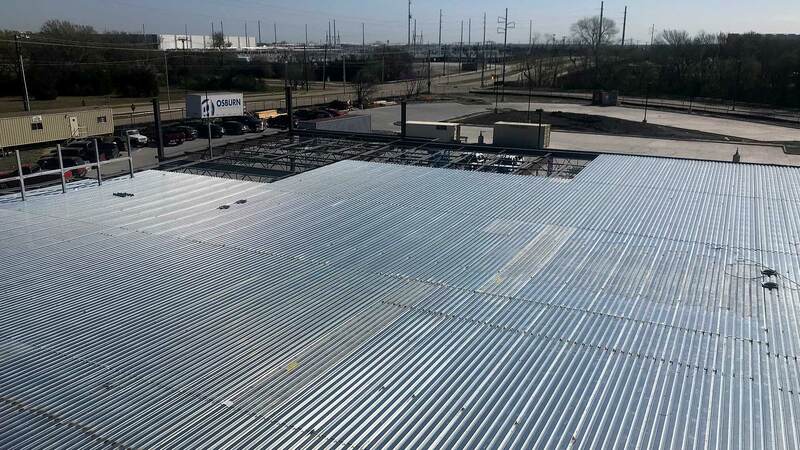 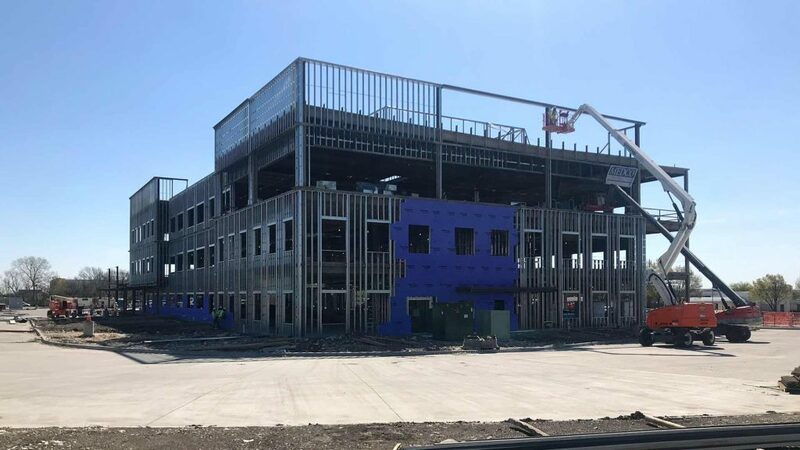 This facility will be one of the largest multi-disciplined medical centers in the region, housing a variety of different medical practices disciplines, including family practice, primary care, urgent care, specialty practices, cardiac care, concierge medical services, women’s care, a Touchstone imaging center, a drive through specialty pharmacy, and more. 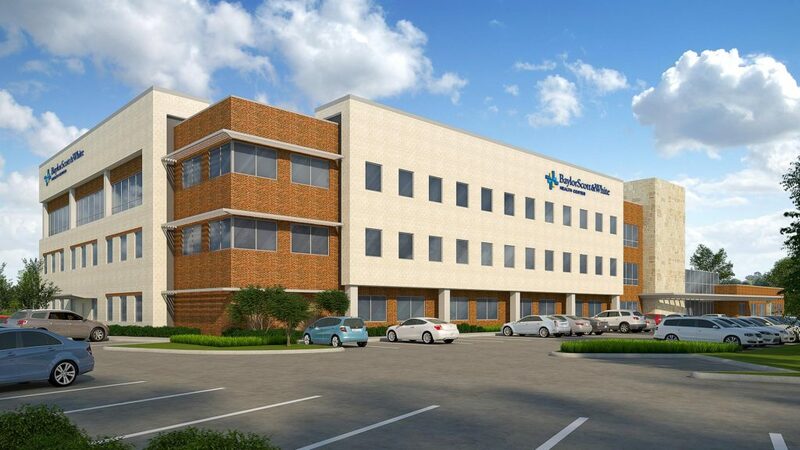 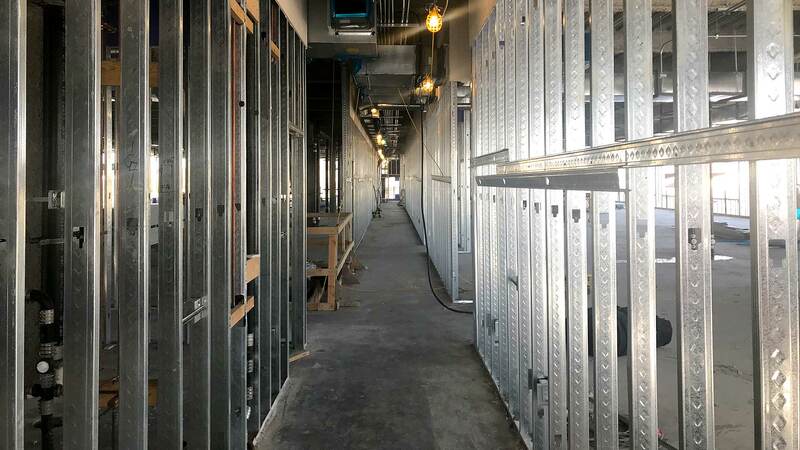 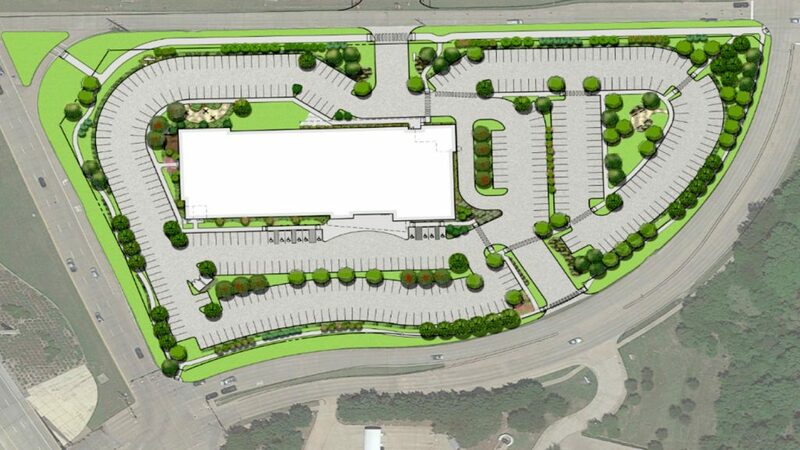 The majority of the space in the building will be leased to Baylor Scott & White Health System and its affiliates.